Just got here and couldnt wait to review! "We just arrived last night...and the ONLY negative is FINDING this place in the dark. It was QUITE an adventure- we had 4 adults and 1 uber driver trying diligently to find numbers in the dark. But, once we found it, we were amazed. This place is beautiful. SO well built and nicely decorated..so many nice features- easy light fireplaces, nice bathrooms, robes, THE MOST COMFORTABLE BEDS EVER- local shuttle service in addition to the city bus, huge fridge and pantry- the list goes on and on. 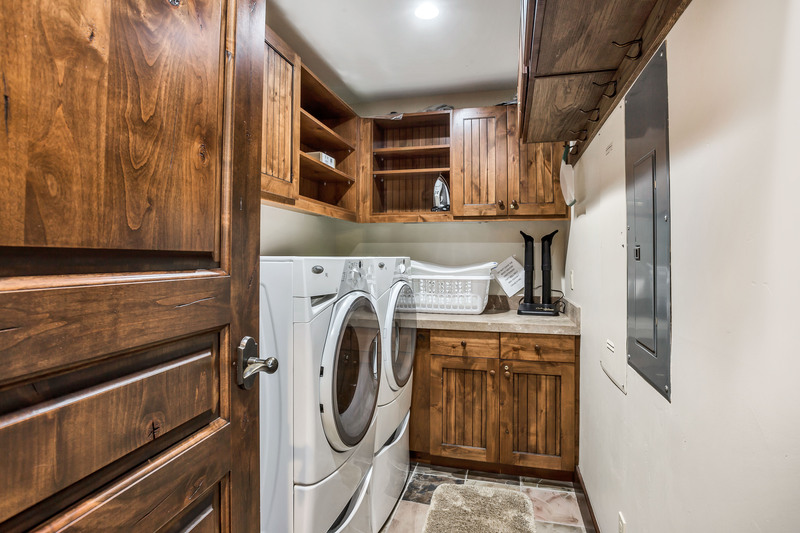 Every detail thought out (extra outlets in bathroom, towels near hot tub). We simply are going to love our week here...and management has been so kind and responsive when we have questions. If the silver star lift was open, we would think we had died and gone to heaven! But thats not Silver Saddles fault---no snow. We will DEFINITELY rent here when we come back. This place is 5 star. (and the ski shop and the cafe right down the path from here are also 5star)...High Five Silver Saddle!" "This condo was lever to for three couples. Plenty of space to be by ourselves and together. It is fully equipped with anything you would need and there were many starter items for us. The communication from the management was excellent and the underground parking is a plus!" "Awesome!! I am so glad that you enjoyed your stay at Silver Saddles! Isn't it a beautiful condo? Just give us a call when you are ready to come back! Share about your stay on our Facebook page! Thank you for taking the time to leave us a review! " "We had a great stay in this condo. If you are renting for a ski vacation the access to the Silver Star lift is great, about 80 yard walk down an access road directly behind the condo with an easy blue run to get home. My suggestion is to plan your trip when this lift is open (late December) because the shuttle ride to the main resort to ski leaves a lot to be desired. Leaving in the morning would require a bit longer walk to the bus stop but is definitely doable. However, the crowds at the end of the day and bus route may take you a while to get back. It is only a .8 mile walk from the main resort to the condo so renting a locker at the main resort for your skies and walking home would be another option. With that said, this condo is one of the best ski condos we have rented and is as nice as advertised. " "Awesome!! Thank you so much for the great review of your stay at Silver Saddles! We are so glad you enjoyed your time there! Give us a call when you are ready for your next ski trip!" "We stayed the week after Easter. 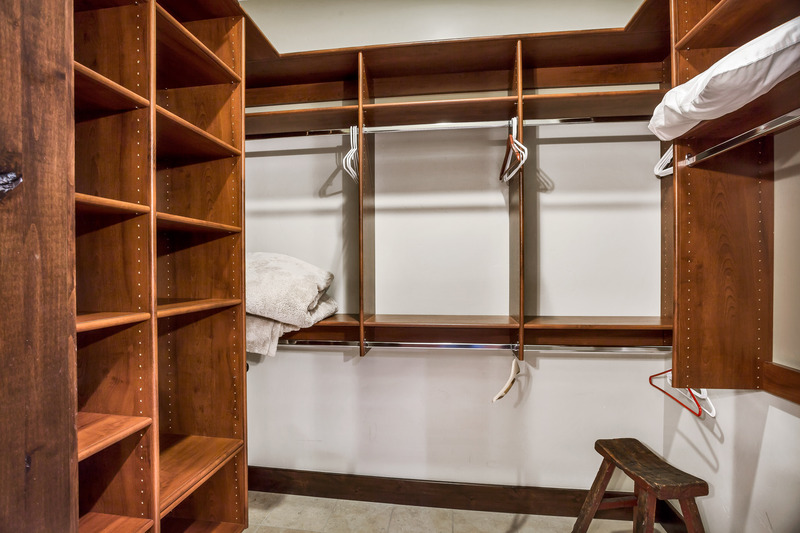 The unit was large, well-maintained, clean, interestingly decorated, and stocked with everything we needed. Super easy to get in from the parking garage -- just one floor up on the elevator. It's in building 4, which puts it a bit further from the Silver Star lift, Cafe, ski shop, etc., but that just means a 2 minute walk rather than 1 minute walk over the lift. The property managers were really good at providing all the info we needed ahead of time (the garage, elevator, and door all work with codes, not keys), and there's an app you can use that centralizes the key info. Only complaint is that they need a new dishwasher, as the current one is a bit beat." "Thank you so much for the great review! We are so glad that you enjoyed your stay with us! The code access is so much better than keeping up with keys! Check out our Facebook page and let others know about your wonderful trip!" "Beautiful condo with everything you need. 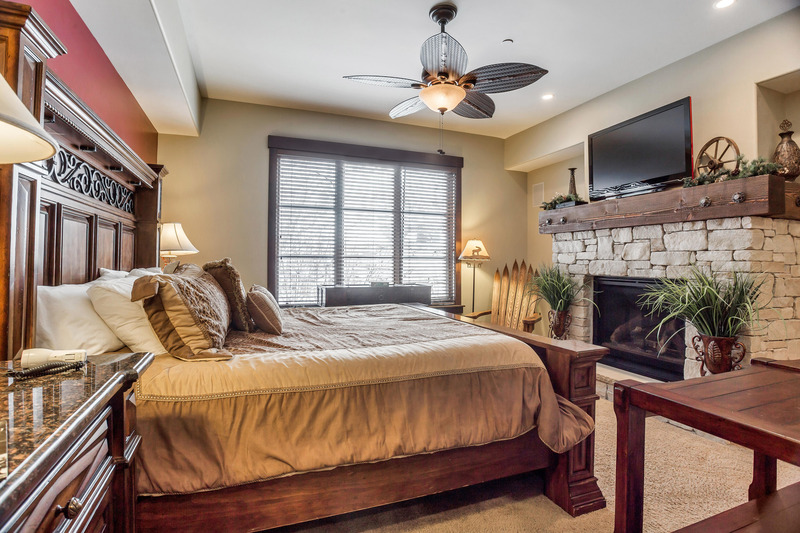 Love the master bed and hot tub! Great location, staff was awesome!" "We are so glad you enjoyed your stay! Thank you for taking the time to leave a review. Hope you stay with us again!" " Very nice, spacious condo, only about 40 yards from the Silver Star lift. Would definitely rent again." "Yay!! We are so glad You enjoyed your stay at Silver Saddles! We hope you book with us again next year!" "Thank you so much! So glad you enjoyed your stay at Silver Saddles! " "Had a hard time finding this unit, but once we did....WOW. It was PERFECT. It was SPOTLESS. We had a group of 6...but could have held a few more very comfortably. First off, loved there was ample room for everyone to hand out in the living room often a unit will sleep a certain number but only allow for half that to hang out together in the living space. Kitchen was well stocked with dishes, glasses, utensils, nice, new appliances. Fireplace in living room and master was great with just a switch to click. Right near lift, but having no snow we used the free shuttle on demand that was always waiting for sure you would have to wait during peak times but still very convenient. Ski shop just a few yards from unit was great and helpful. Sunset properties was great to work with--accomodating us whenever and however they could and always answering calls promptly. Would definitely rent this exact unit again. Oh- the hot tub was awesome also. Cant say enough good about Silver Saddle at Silver Star!!!!" "Beverly, we are so glad that you and your crew enjoyed your say with us! We appreciate you taking time to write a review for us, and look forward to having you again!" 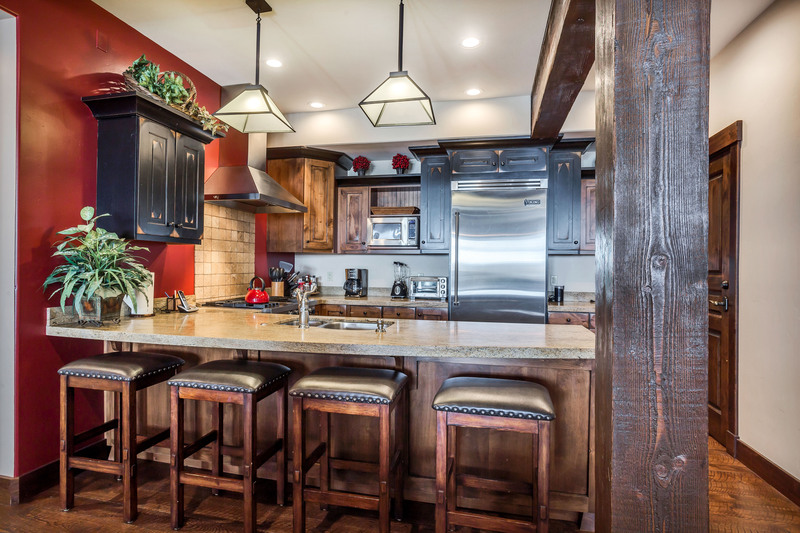 "We had a wonderful time at this property and it was just perfect for our needs. 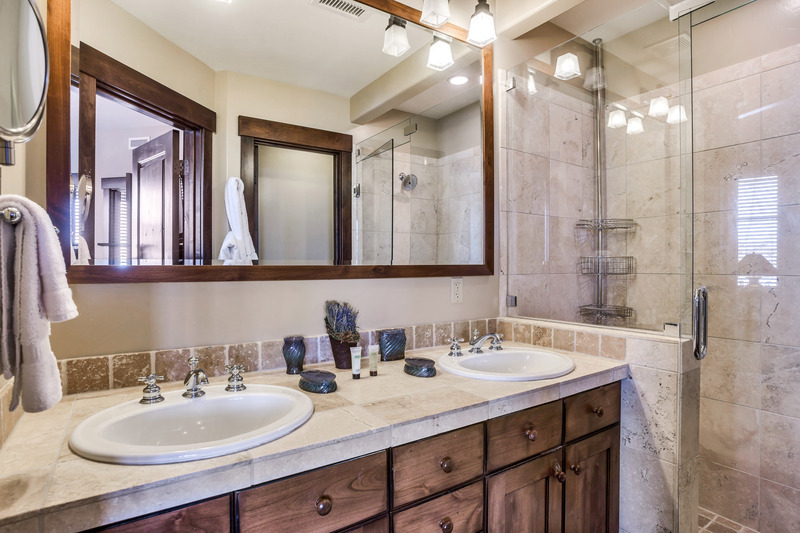 The amenities, location and the condition of the property were great. I would not hesitate to plan a do-over in the future." "Excellent! Thanks for taking a second to write a review. We look forward to having you as our guest again!" "Overall, I know Silver Star quite well over the years. This is a nice single-story 3 bedroom condo. The biggest criticism was out of the control of the property owners. This ski season, Vail Resorts did not open Silver Star lift until after christmas. Therefore, I would not call this ski in/out for early season rentals. This was despite having AMAZING, record snow falls in early december when we rented (I was in waist deep powder on my last day on Dec 22nd). I mentioned this to the owner and they said they'd make it clearer that early season rentals may not actually be ski in/out. As for the condo itself, it was lovely, spacious, and clean. It looks better in real life than the pictures. Our 3 boys enjoyed the bunk room. Unfortunately, they were unable to figure out how to switch the water in the tub to the shower head but they were fine taking baths or taking showers in one of the grown up bathrooms. We'd gladly rent here again (once verifying that Silver Star lift was open)." "A wonderful week with our 8 year old granddaughter. Every morning and evening we would walk out the door for a "hike" in the area. One morning early I had the dining door open while making coffee and looked up to see two young bucks looking in at me from the paved trail above the yard. They took off up the hill when I came to the door. Great location..close to everything. This year we were at the pool or in the spa every day. Love Silver Star Cafe and Windy Ridge. We also enjoyed Silly Market, Wednesday night concert at Deer Valley, and the Farmer's Market below Canyons. We went horse back riding at Red Pines and took the Canyon's gondola up, hiked around , and had lunch at the Waffle Hut. Love Park City and Silver Star. Great family fun!" 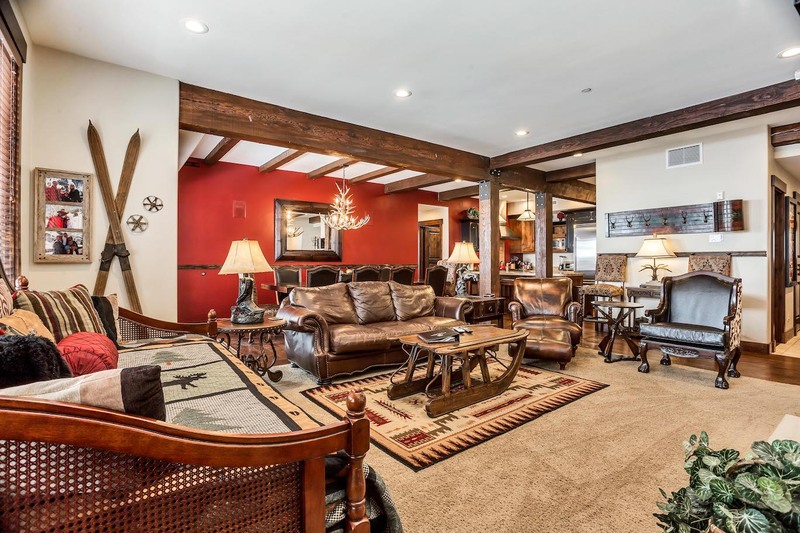 "Our rental condo was everything we could have wanted for a family ski vacation. Easy access to the ski lift was a short walk out the back door. The hot tub worked perfectly and provided splendid relaxation for the whole family. 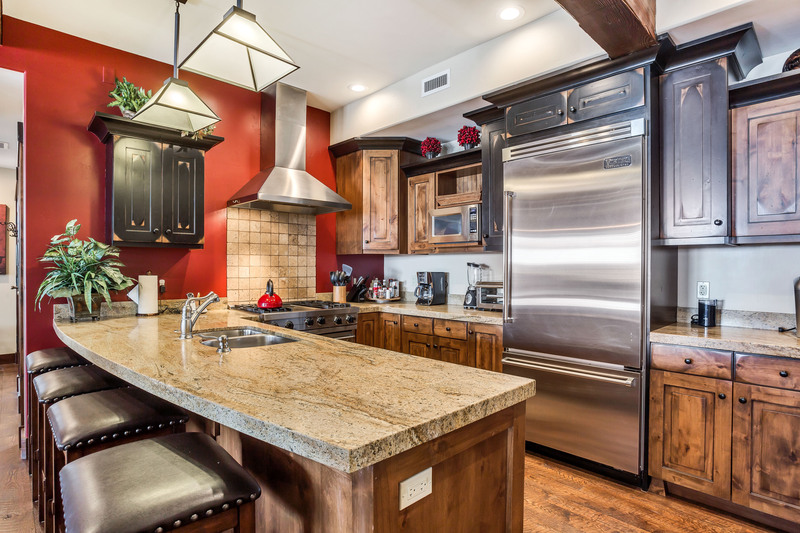 Elegant rustic furnishings, fully equipped kitchen, plenty of towels -- all made for a comfortable and convenient stay. Silver Star Cafe is right next door and a very fine restaurant. " "We had a fantastic time at Silver Saddles. We couldn't believe how convenient the condo was to the lifts and were really impressed with the Condo. It is beautifully furnished and huge. We would definitely stay again. I was also really impressed with the correspondence with Sunset Properties you made the whole experience a pleasure. This property is an excellent place for families. We were VERY pleased with all the accommodations and you could not ask for a better ski in ski out location especially with kids. The patio makes a great place for kids to play in the snow while you grill or relax a while. The property management company was very helpful and very professional; they made the reservation process exceptionally convenient and simple. Definitely a 5 star location and property. 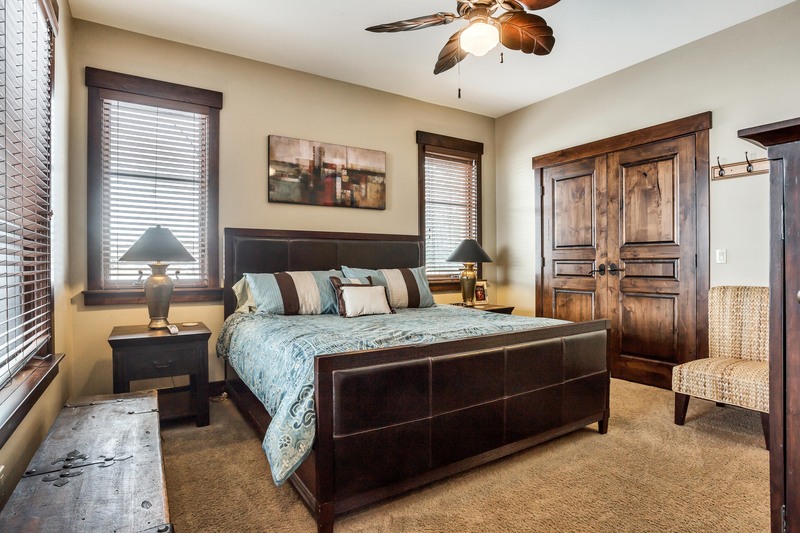 "The Condo was in great condition with wonderful western decor. We love the location. Close to walking trails, Silver Star Cafe, and golf. It was great for Grandparents with 9 year old grandson.. We had extra bedroom and bath we didn't use. Ground floor made for easy in and out walks. Hope to return next year with Granddaughter." 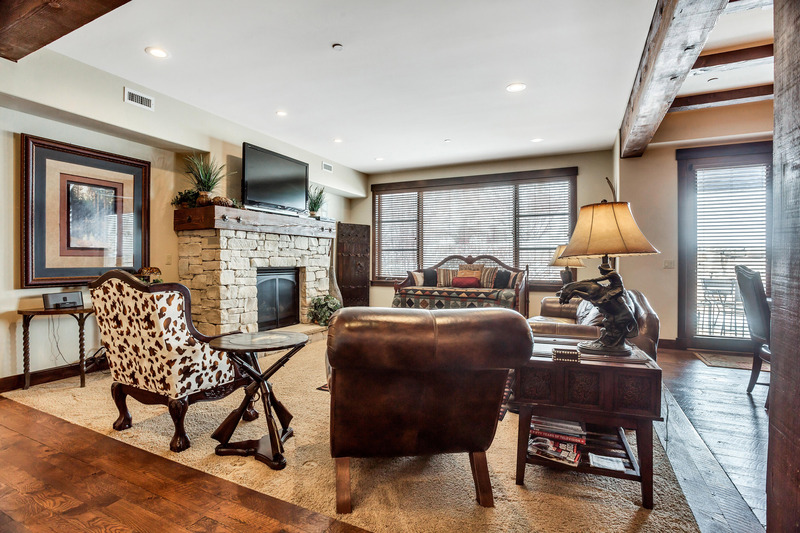 "Thank you for taking time to write a review of your stay in Silver Saddles condo in Park City. Isn't the condo the best? Best location, best floor plan, best décor, best of everything needed to make your stay as relaxing and pleasurable as possible. We look forward to booking your next stay with us soon and thank you for making our condo your special getaways with your grandchildren. Sincerely, Sunset Properties Staff"
"I was a little unsure of how this would go because this was our first time using VRBO, but my fears were unwarranted! The management company and owners would not have been more helpful! They even had an app that give us all of the necessary information. They sent all the details in advance (codes, directions) and continued to be beyond helpful. The apartment was perfect. 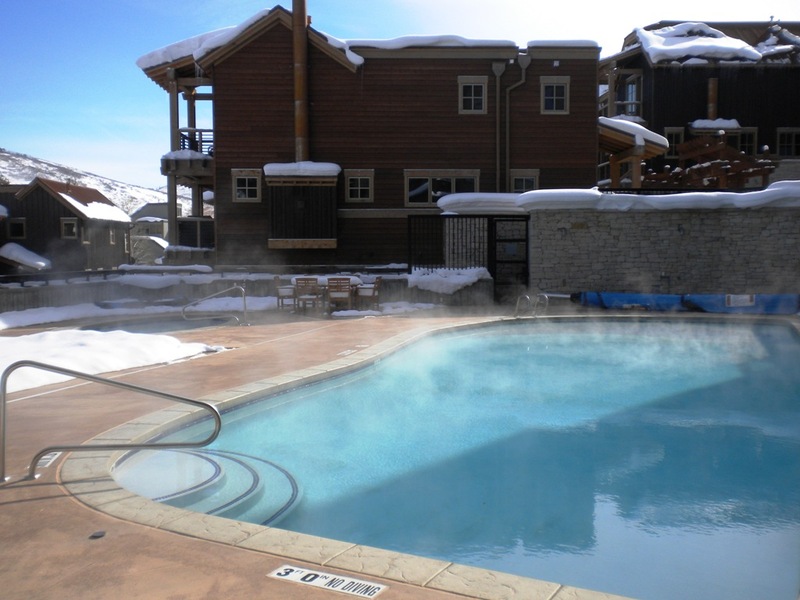 The private hot tub outside, the complimentary shuttle (in addition to PC free shuttle service) and the easy walk to the lift and amazing restaurant made this a place I would not hesitate to recommend or use again!" "Thank you for taking the time to write a review. Park City is an amazing area to visit, especially during the winter months. Sunset Properties is happy you found our app so helpful! We hope to see you on your next vacation. Sincerely, Sunset Properties Staff"
"Great location, great condo with all the amenities and comfort, great mountain. I would definitely stay there again!!!" "Thank you for taking time to write a review. 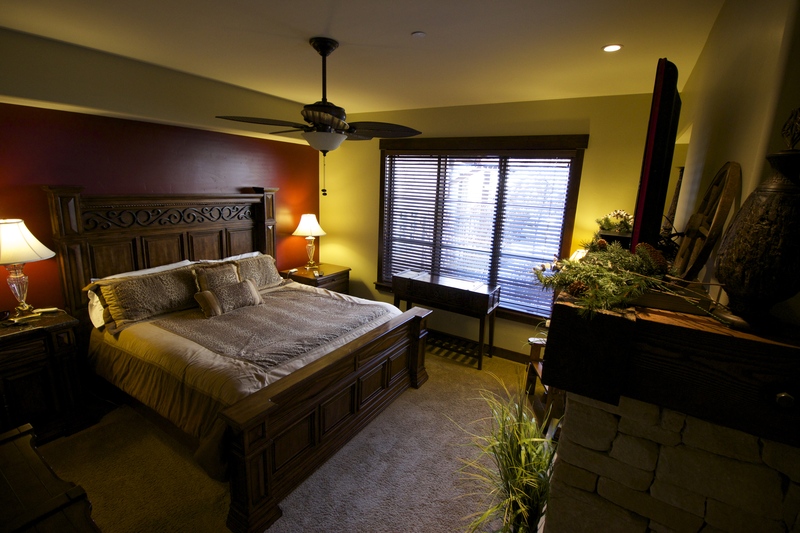 We are so glad you enjoyed your stay at Silver Saddles. We look forward to booking your next trip with us. Sincerely, Sunset Properties Staff"
"Everything was excellent. Ski location was perfect. Only reason for 4 stars on location was that we couldn't walk to Main St. but shuttles were abundant. Hesitate to recommend for fear someone will grab it before me next time! Excellent time!!" "Think you for taking the time to review your stay and this property. We are so glad you had such a wonderful stay. We look forward to seeing you again soon. 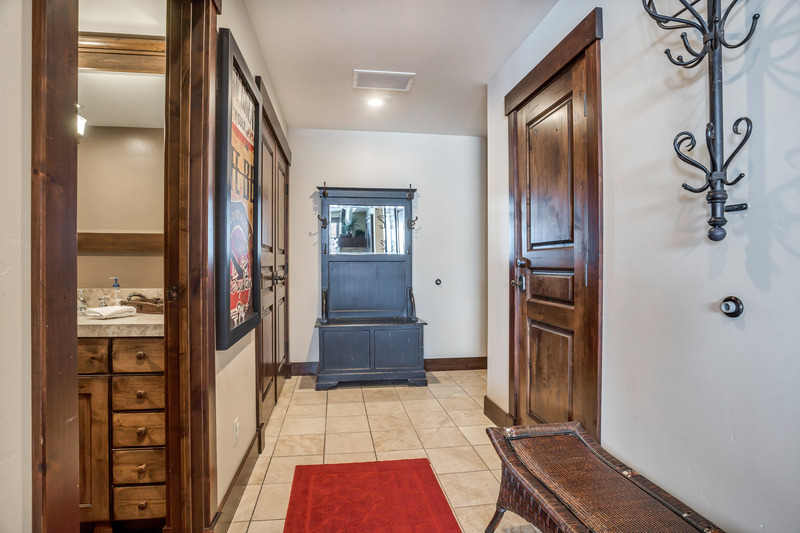 Sincerely, The Sunset Properties Staff"
"Great well appointed condo and really liked the western decor theme consistent with the old mining town. The hot tub was a relaxing way to end the day. Convenient to attractions and a very short walk to Silver Star Cafe and Ski / Mountain Bike Rental. Ski/bike/ hike in and out in every sense of the phrase. 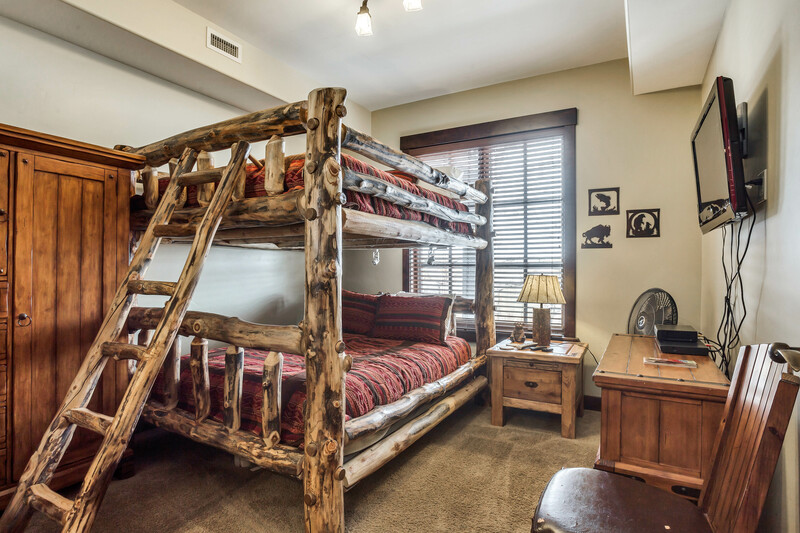 I will be returning in the future to enjoy all Park City has to offer." 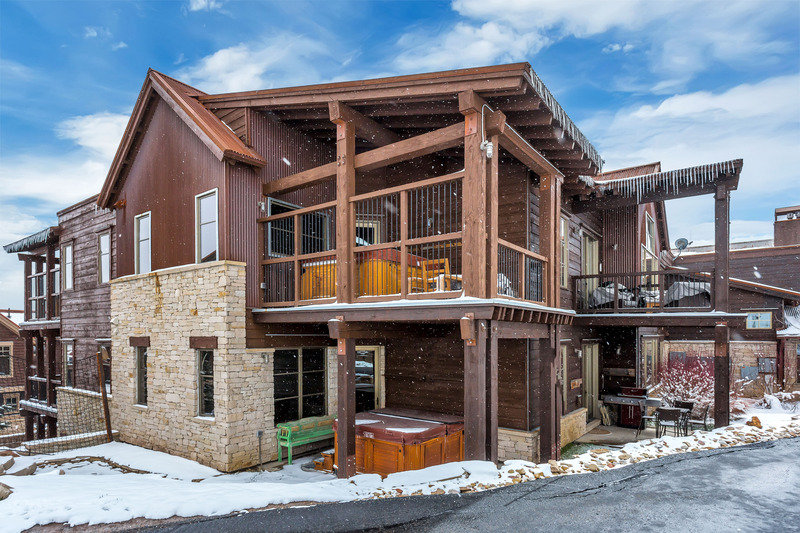 "Thank you for taking the time to review this beautiful Ski condo! We are so glad to hear you had a fantastic time even when there was no snow to be seen. 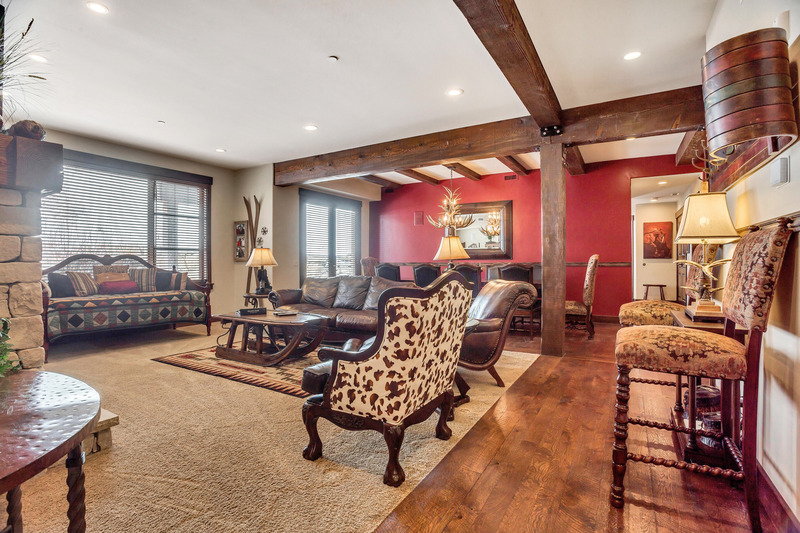 Call us when you are ready to experience Park City in all of here winter wonderland glory. Sincerely, The Sunset Properties Staff"
"I have rented vacation rentals similar to this one in the past. This one exceeded our expectations. The property was clean and comfortable. We had everything that we needed there for us. The entire process from start to finish was easy. I would recommend this property." "Thank you so much for the lovely review. We are glad to hear you had such a wonderful trip and had all you needed for this condo. We hope to see you join us again soon! Sincerely, The Sunset Properties Staff"
"We could not have asked for a better ski vacation location. The unit was beautiful yet homey and the location was fabulous. I recommend the restaurant at the resort. Great food and you can walk there in your slippers. Take advantage of the free shuttle that will take you to town,,,"